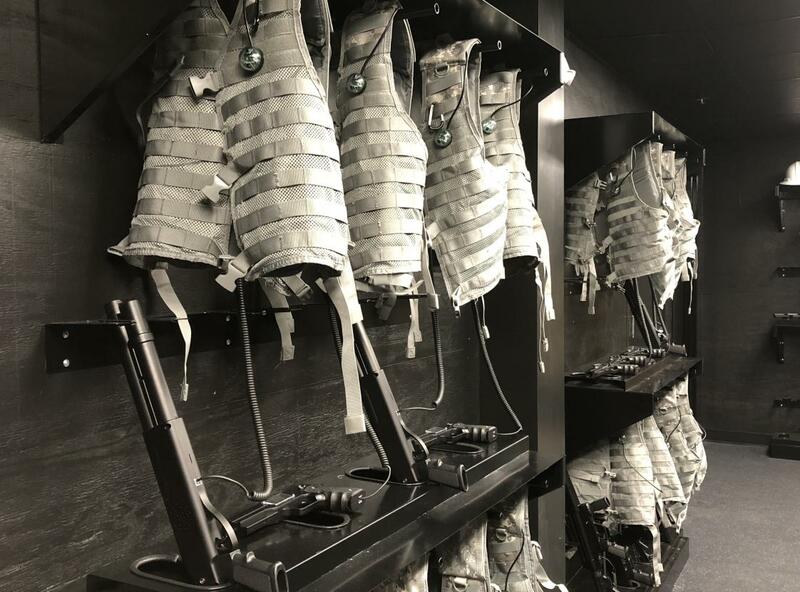 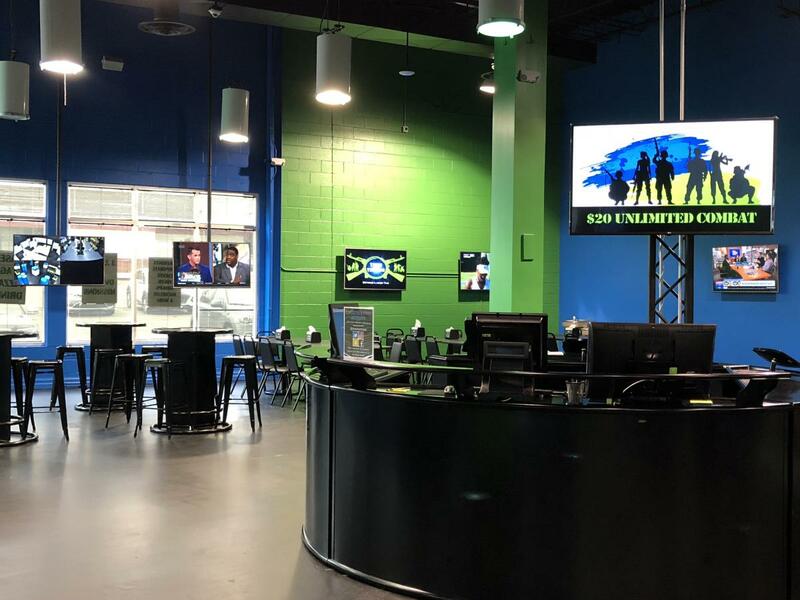 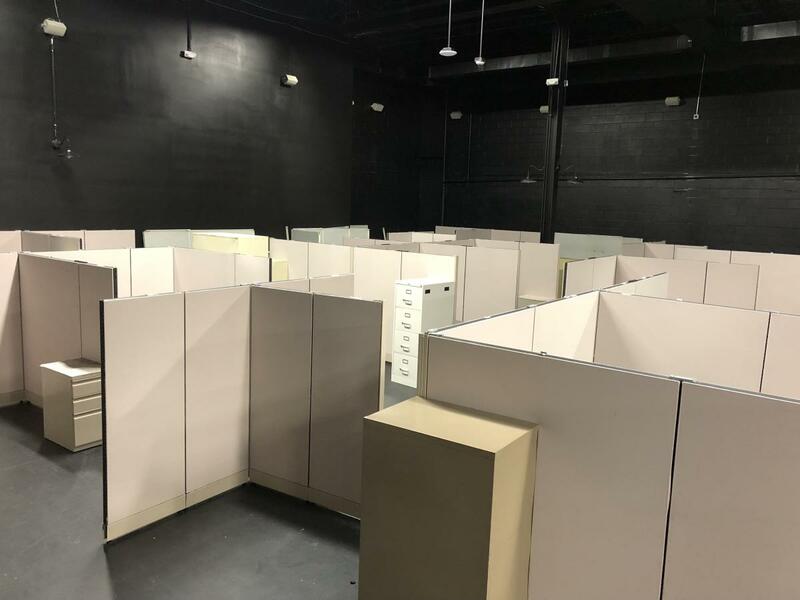 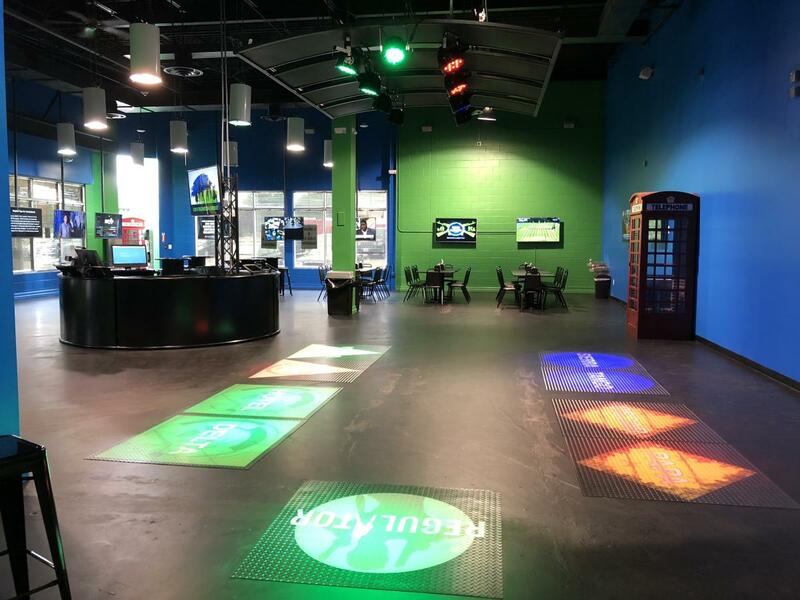 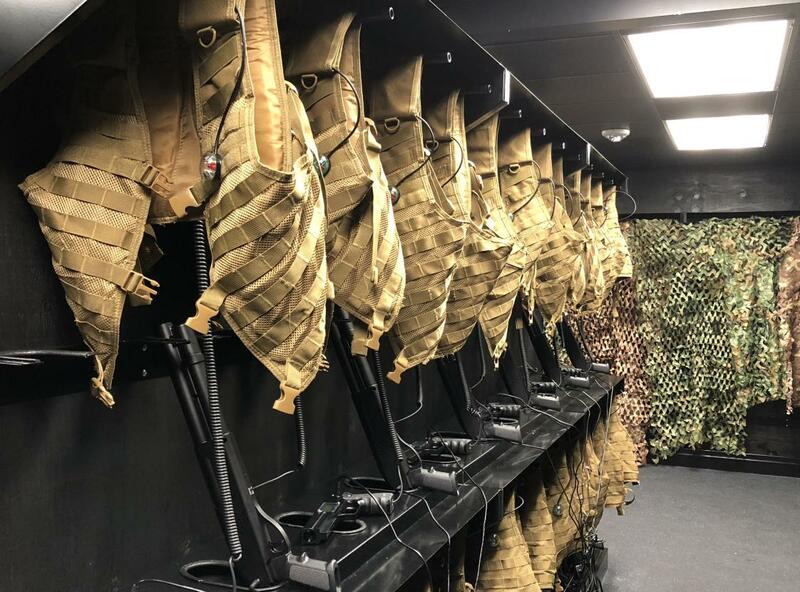 Team Tactics is a brand new indoor laser tag facility located at 3045 Golansky Blvd., Woodbridge, VA. A more sophisticated version of Laser tag offering over 50 objective-based missions, seven different realistic-looking weapons to choose from and three different urban-themed arenas. 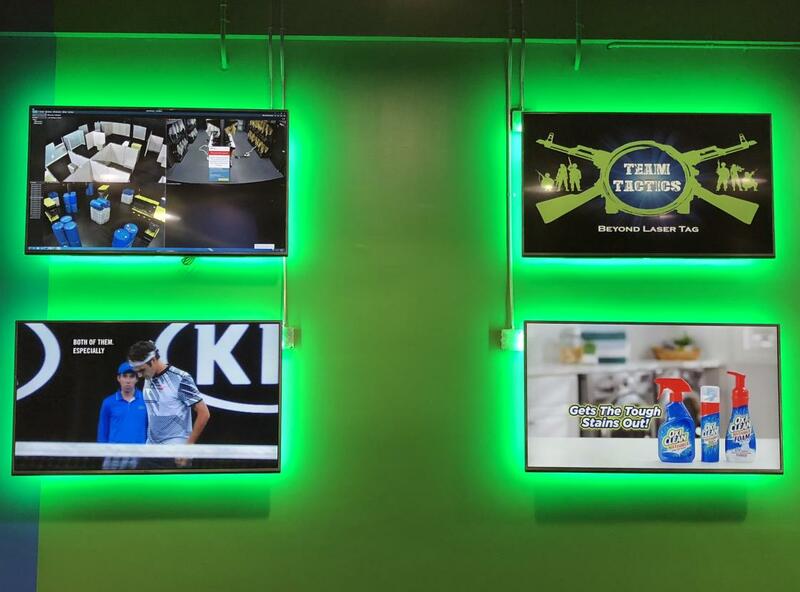 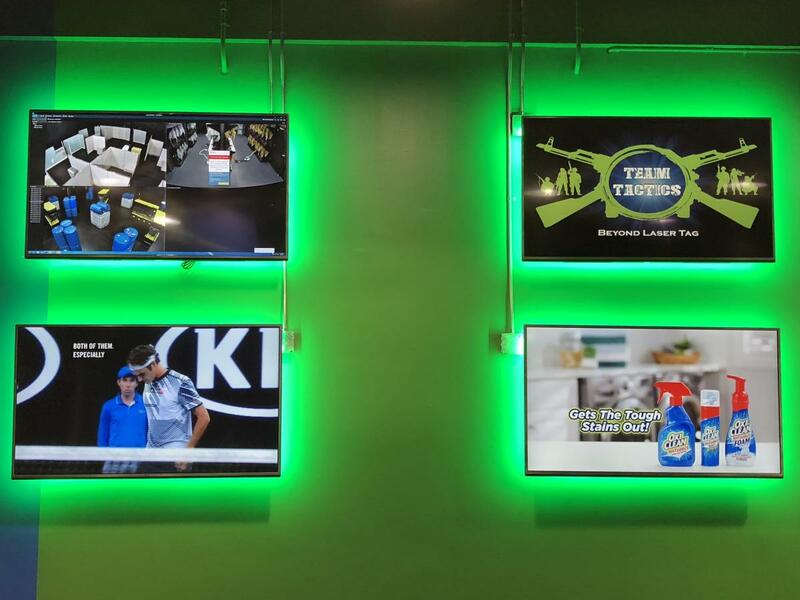 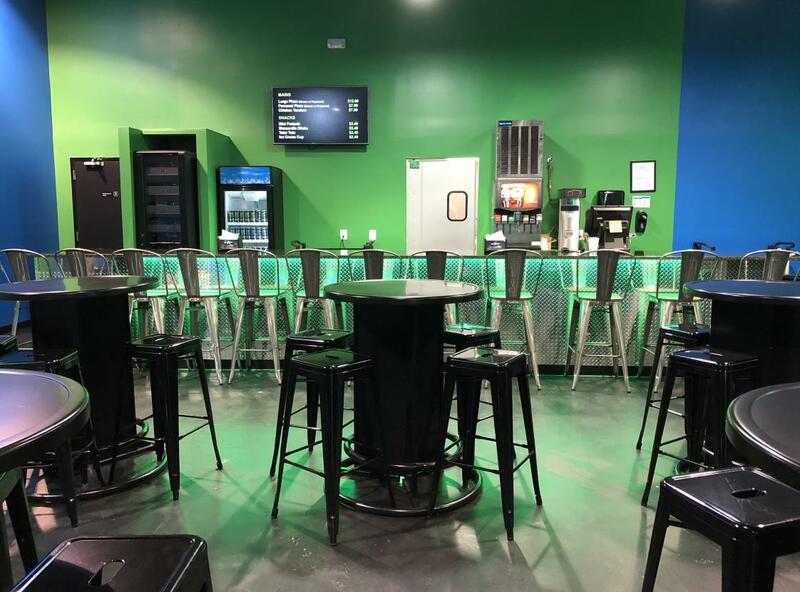 Visitors can enjoy the combat cafe and surrounding televisions where guests can watch their favorite sports and live feed of the arenas. The perfect place for birthday parties, youth groups, corporate events, bachelor/bachelorette parties and more.